Hunan Allianz Metal Products Co., Ltd.
Wenzhou Taixin Stainless Steel Co., Ltd.
Guangzhou Han Xin Steel Co., Ltd. Furthermore, products packages also are tagged clear on the outside for easy identification of the product and quality information. 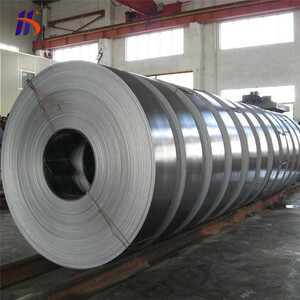 We are specializing in the production of Coils and sheets for different materials ,such as Stainless Steel, carbon Steel ,Galvanized Steel, Aluminum ,Copper ,Alloy. Q: What&rsquo;s your best delivery time 9 A: We can ship the goods within 7 days after receiving your advance payment. Jiangsu Jaway Stainless Steel Products Co., Ltd.
Tianjin Zhonghua Innovatated Steel Tube Commercial Co., Ltd. 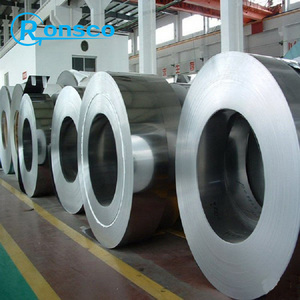 Stainless steel cold rolled strips/ coils/ banding 1) Thickness: 0.1mm~ 2.0mm 2) width: 10mm~450mm 3) Quality: prime ( Mother coil with Bao, POSCO, TISCO, LISCO, SKS Origin ) 4) Finishing: 2B surface, bright & annealing finished. 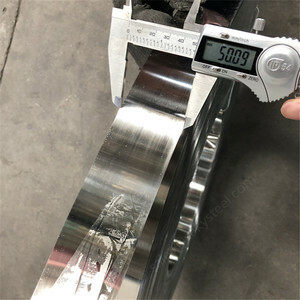 6) Application: making Flexible metal hose, tower packing, gasket, Power cable & oil well 7) Available material: 304, 316L, 316Ti, 317L, 321, 347, 630 (17-4PH) ,631(17-7PH), 904L, Monel 400 etc. 8) Certificate: ISO9001:2000, Material Test Certificate 9) Delivery: quick & on time For more information, pls feel free to contact us. 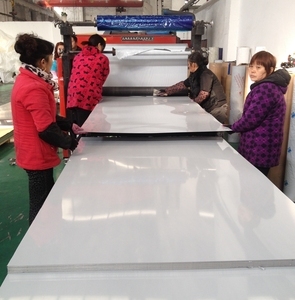 Our Comapny began to domestic trade since 70S,now we also sell stainless steel aborad. 8.Our Market These years we established a large customers . You can be assured that all the products you get from us are reliable. Power Industry Hydropower plant, Thermal power plant, nuclear power plant, Pump, Valve, Boilers, Steam turbines, Generator sets, Pumps, Valves, Tubes, Pipes, etc. 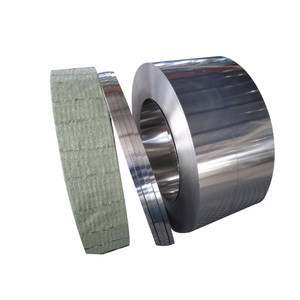 We can meet the heat treatment requirements of different grades and the product types are various,including square bar, flat bar, strip, plate, pipe and so on. We have a large number of customers and we are a well-known manufacturer of 17-4PH plat e ,pipe,wire,strip,forging in Domestic. 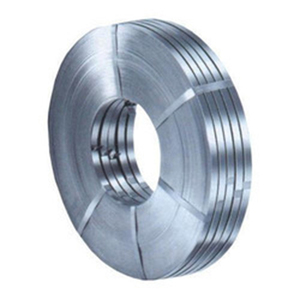 HY (Shanghai) Industry Co., Ltd.
Bar Strip Pipe Wire Ring Disc Plate Packaging 17-4PH (UNSS17400) UNS AISI/ASTM JIS W. Nr S17400 630,17-4PH SUS630 1.4542 17-4PH Chemical composition: Alloy % Ni Cr Fe C Mn Si S Cu Nb P 17-4PH Min. 3 15.5 balance 3 0.15 Max. Hunan Fushun Metal Co., Ltd. The post forming heat treatment should be a function of the desired mechanical properties. 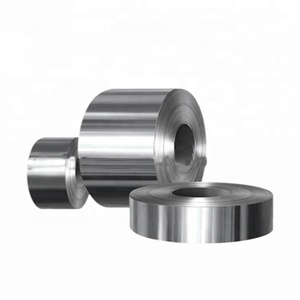 Hardening: stainless steels are age-hardened at low temperatures to achieve the required mechanical properties. 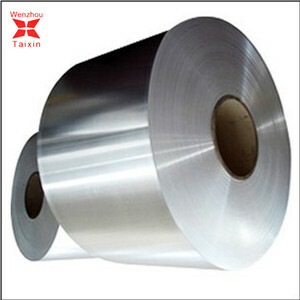 Application: can be machined in both the solution treated and precipitation hardened conditions. 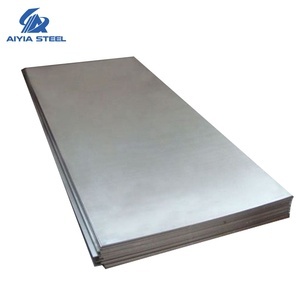 17-4ph stainless steel sheet/plate manufacturer!